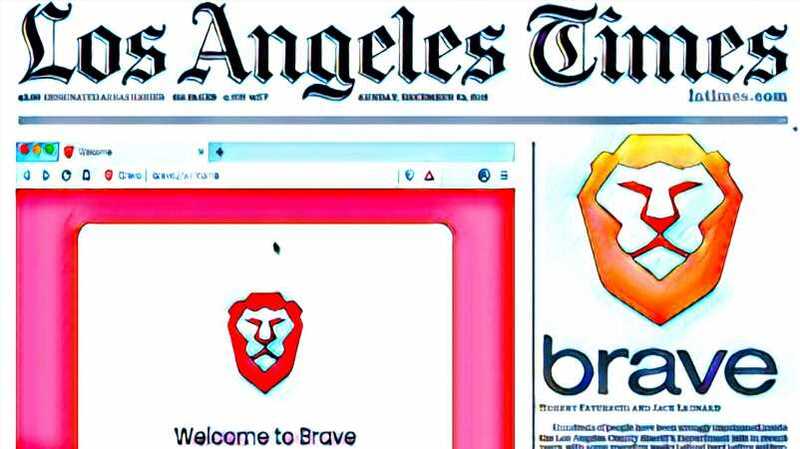 The Brave browser project has received another major boost to its verified publishers list, as Los Angeles publication LA Times, which has a readership of 30 million, has joined the program, which puts it alongside the likes of the Washington Post and the Guardian in terms of major long-standing news outlets that have taken to the platform. The news was announced on April 11. 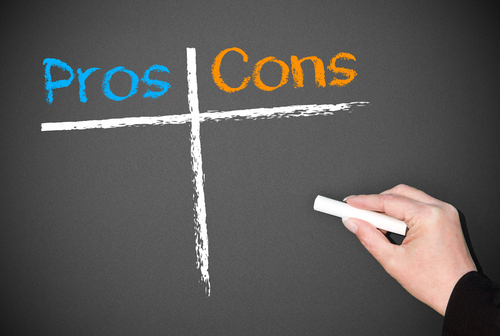 Brave’s browser, which works in tandem with the Basic Attention Token (BAT), makes the digital advertising ecosystem much more fair by distributing revenue more evenly between stakeholders and allowing users to tip their favourite publishers. LA Times addition will take a day or two to reflect on the tipping platform, but at any rate, users will now soon be able to tip the publisher. 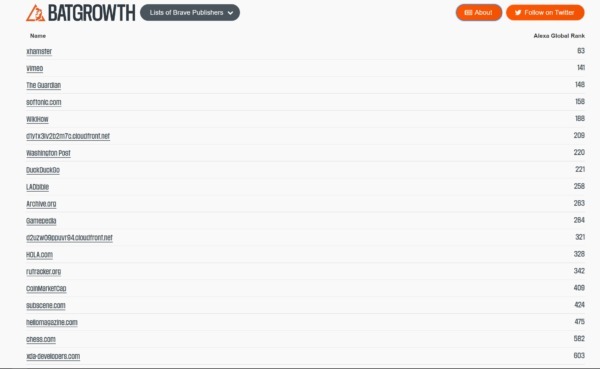 The Brave verified publishers list now has over 15,000 publishers – an astonishing figure given the relative newness of the project. It has also launched an ad trials program that pays users for viewing advertisements and has grown exponentially on Android and other platforms. It still has some way to grow before beating the likes of Chrome, but already many – including Wikipedia co-founder Larry Sanger, are switching to the Brave browser.